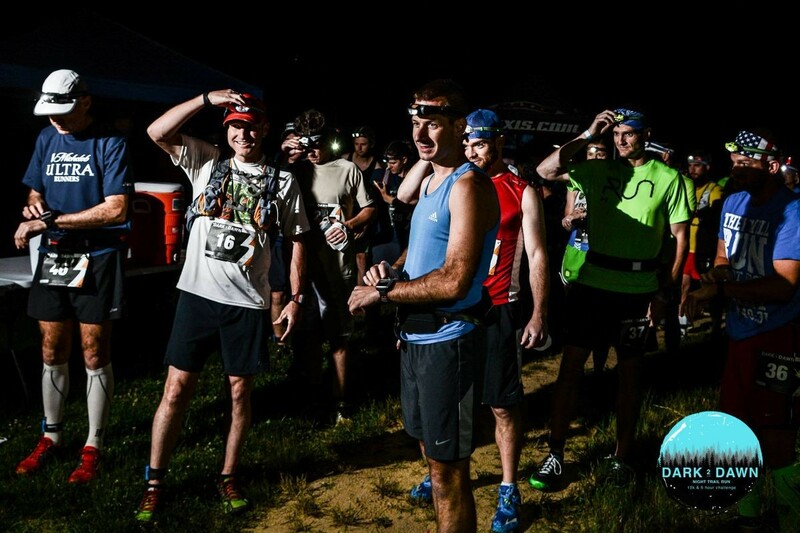 Dark 2 Dawn is an all-night trail run at Indian Camp Creek in St. Charles County, offering 10K and six-hour times ultra options. Each race takes place on a route featuring a combination of open-field crossings and wooded singletrack, consisting mainly of dirt with a bit of rock mixed in. Dark 2 Dawn will be held after the Sunset Sizzler Mountain Bike Race, and overnight camping, FREE race photo downloads and breakfast are included in the registration fee.